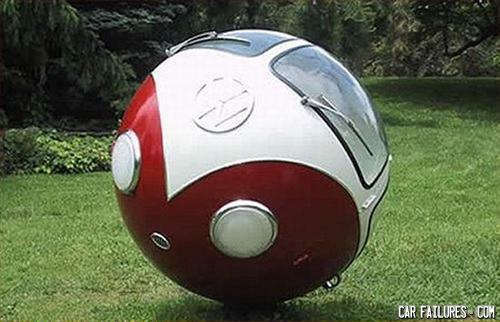 Bubble Boy, your car is ready. The people's vehicle! now tell me Germans, is the inside a gyroscope deal????? Go get it boy! Go get it!